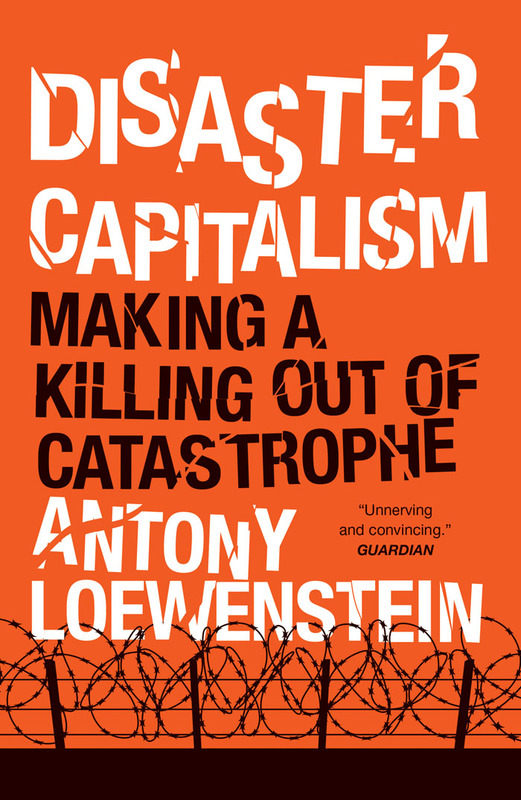 The Brad Bogner Show talks with Antony Loewenstein, author of Disaster Capitalism, about how disaster capitalism has spread across the globe completely unchecked, and threatens every citizen on the planet. "There is little incentive to advocate for a more equitable planet. 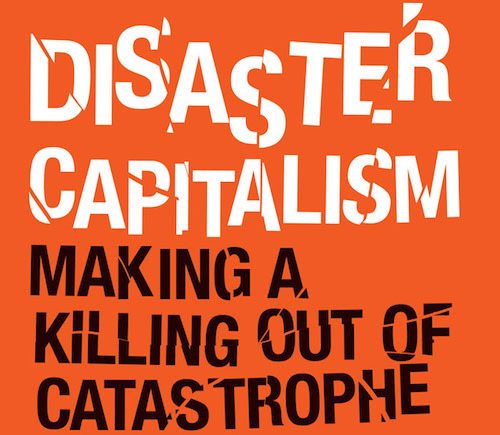 The market system guarantees unfairness and rewards greed."